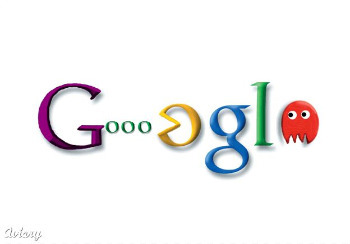 Some smart cookie has figured out how to let the world play the superbly awesome Google PacMan game that was on Google’s homepage yesterday to celebrate PacMan’s 30th anniversary. This fun time waster captivated people and challenges for who could obtain the highest score were heard all over.This handy mediashare download is a simple way to keep the good times rolling. Download the file, unzip it and off you go. If you do seem to have a hang up with the sound not working, just click on the readme file and it has quick instructions to get you up to speed. A quick little tip for those who did not discover it, if you click insert coin twice, you now have a two player PacMan game with the lovely Ms.PacMan. Read next: Facebook CEO: "we’ve made a bunch of mistakes." Changes coming this week.